Since I gave you a fabulous pulled pork recipe yesterday, it is only fitting that you have a coleslaw recipe handy to make for those pulled pork sandwiches. 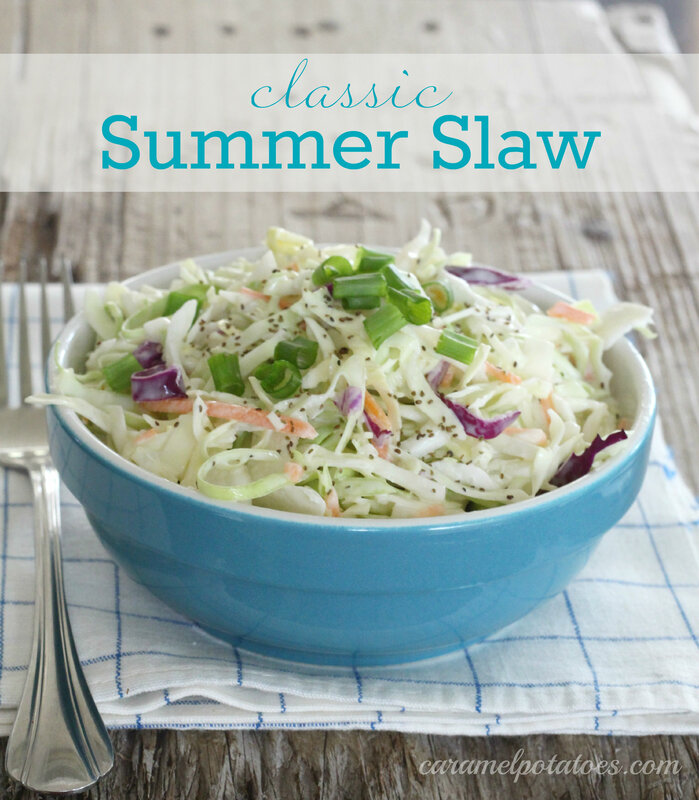 Coleslaw is a favorite at summer picnics and barbecues. It’ the perfect pairing for hot dogs, hamburgers, even fish, and of course it’s somewhat of an essential for anything with barbecue sauce. This recipe is a creamy, tangy, basic coleslaw recipe. 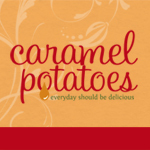 My husband’s favorite is to add some chopped apples for even more delicious crunch. Stir together first five ingredients in a bowl until smooth. Add dressing to cabbage and carrot mix a little at a time until well coated (amount of sauce will vary according to how much cabbage you have and how dry/wet you like it). Cover and chill until ready to serve.